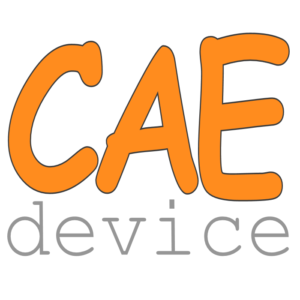 CAEdevice likes sponsoring the main price for the championship winner. Last year it was “How to build a car” by Adrian Newey, which he gave out to everyone, which was more than fantastic. CCE provides the challenge with the virtual stop watch which is used to determine the lap time of the entered cars at each race. MantiumCAE provides the MVRC championship with MantiumWFlow, a tool which automates the setup of CFD simulations, execution and post-processing. If you are interested in sponsoring the championship or have ideas for new challenges please contact us here!